A fabulous place to stay on Exmoor (with your horse). Wintershead is a group of holiday cottages converted from a traditional Exmoor farm set in stunning countryside just south of Simonsbath. I first visited when the owners kindly allowed the Seavington Pony Club Duke of Edinburgh’s Award expedition teams to pitch their tents in the garden and stable their horses in the three traditional stables which they let out with the cottages. I always promised myself I would return and stay and last weekend I did. The setting was as spectacular as I remembered and the cottage a delight right down to the equine reading material in the magazine rack. 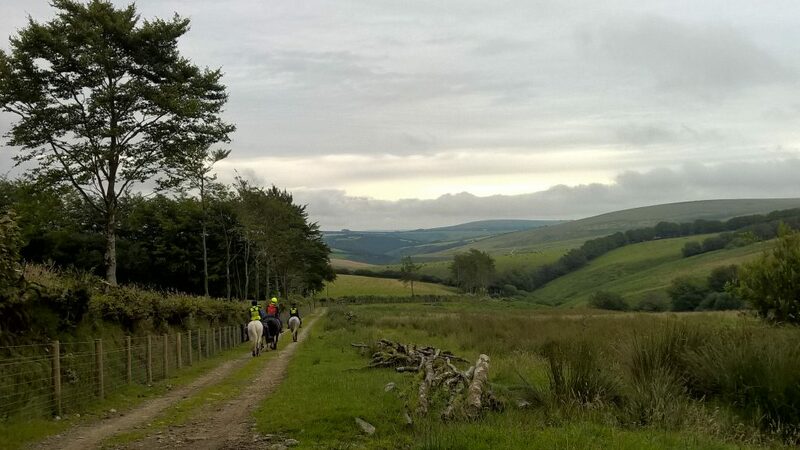 If you are looking for a base to take your horse to ride the network of bridleways on Exmoor I can recommend a look at their website . 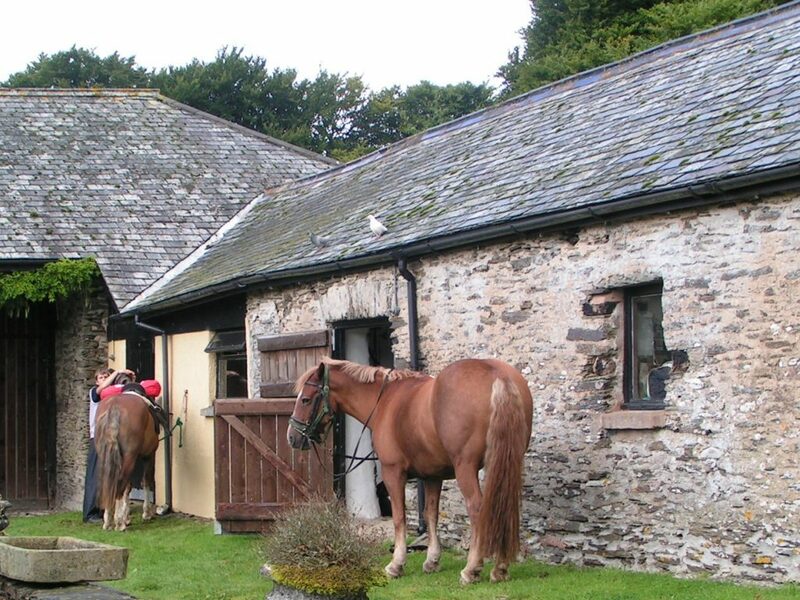 Alison BucklandComment on A fabulous place to stay on Exmoor (with your horse).